Background: What is the UN HLM on TB? On 26 September 2018, heads of State will come together in New York at the United Nations (UN) General Assembly for the first high-level meeting (HLM) on tuberculosis (TB). The theme of the meeting is “United to end tuberculosis: an urgent global response to a global epidemic.” The 2018 TB HLM is crucial as it will be the first time governments will make commitments to address TB prevention, treatment, care and support. What is the 2018 UN HLM Declaration on TB? The 2018 UN HLM on TB will adopt a Political Declaration where governments will commit to investments and actions to address TB. Negotiations between governments on the draft Declaration took place over the past few months. During the negotiations, CSOs working on access to medicines started highlighting their concerns that commitments on affordable, generic medicines were under threat from developed country pressure. Developing countries (negotiating as the G77) had proposed strong language on using TRIPS flexibilities and to “delink” the cost of R&D from prices in order to ensure access to TB treatment, including newer drugs. However, by the time the text was finalized, this language was dropped under US government pressure. This is a distressing attempt to weaken nearly two decades of global consensus that countries have the right to use and should COMMIT to using TRIPS flexibilities to ensure access to treatment. South Africa “breaks the silence”: what does this mean? What are TRIPS flexibilities anyway? In 1995, when the World Trade Organisation (WTO) came into being, the Agreement on Trade Related Aspects of Intellectual Property Rights or TRIPS was also signed by all WTO member countries. Under the TRIPS Agreement, countries have to grant 20 year patents on medicines. Patents are a form of intellectual property that let the patent holder stop others from manufacturing, using, selling, importing or offering for sale the product or process that they have a patent on for a period of 20 years under TRIPS creating a virtual monopoly for that company on the medicine. Today the cost of first line ART is $70 per person per year and over 17 million people living with HIV are on treatment – the overwhelming majority on generic medicines.Since the Doha Declaration, developing countries have been using TRIPS flexibilities to ensure access to safe, effective and affordable generic medicines for HIV, cancer, hepatitis C, heart disease, etc. But are TRIPS flexibilities required for TB? While medicines for uncomplicated TB are largely off-patent, new drugs for MDR-TB are widely patented. Both bedaquiline and delamanid have multiple evergreening patents. Janssen is likely to have a patent monopoly on bedaquiline till 2027 and Otsuka on Delamanid till 2031/32. These patents allow these companies to charge the prices they want in different countries; bedaquiline prices range from $400 to nearly $30,000 for a treatment course (image: https://academic.oup.com/jac/article/72/4/1243/2884272).The lowest price of $400 for a course of treatment of bedaquiline was recently announced for South Africa. However, as noted by the Global TB CAB, this price “does not go far enough to ensure equitable access to bedaquiline for all people with rifampicin-resistant tuberculosis (RR-TB). 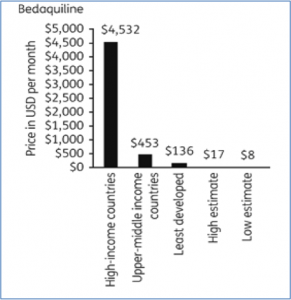 Further price reductions will be necessary to allow for bedaquiline access to all who need it.” (http://www.tbonline.info/posts/2018/7/24/global-tb-cab-responds-new-bedaquiline-price/)It should be noted that, this is just the price of one individual medicine which would have to be taken in combination with other TB medicines. Price reductions achieved through proper generic competition would be far lower than the discounts that patent holders are offering: estimated generic prices are US$8–$17/month for bedaquiline and $5–$16/month for delamanid. The estimated generic prices are 87%–94% lower than the current lowest available prices for bedaquiline, 95%–98% for delamanid. 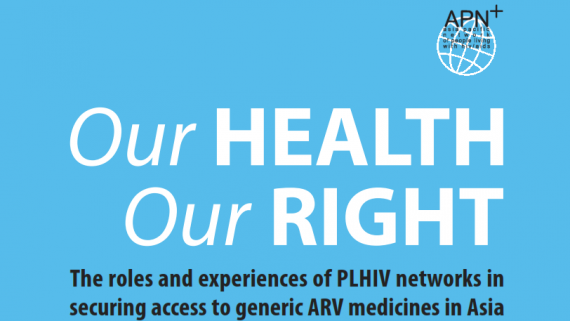 Health groups are already calling on their governments to use TRIPS flexibilities and use strict patent criteria to reject evergreening patents on newer MDR-TB drugs and issue compulsory licenses where patents have been granted. Do other UN health related declarations mention TRIPS flexibilities? YES! Since the Doha Declaration was signed, governments have repeatedly undertaken commitment to use TRIPS flexibilities to ensure access to treatment and other health technologies. 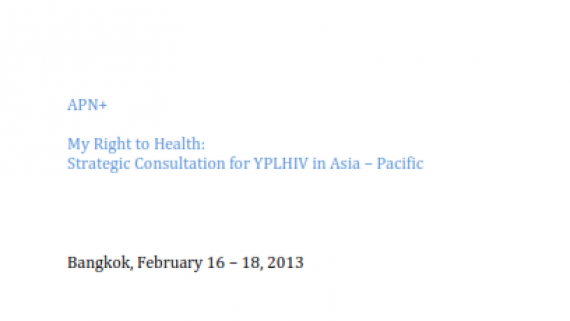 What is in the TB HLM draft declaration as of now? The draft HLM Declaration has two sections: Preambleand the Operative. The Preamble, where the paras are designated as PP(Preamble Para) provide the background for the Declaration. Here governments recognize the current situation related to TB. You will see in PP 19 there is a reference to the Doha Declaration. HOWEVER, there is no specific mention of “flexibilities” and what South Africa is trying to work on i.e. to have flexibilities specifically mentioned in PP19 of the preamble. The Operative paras which are designated as OP(Operative Para) are where governments undertake commitments for actions and investments on TB. You will see in OP22 there is a mention of affordable medicines but no mention of TRIPS flexibilities or Doha at all. Developing countries are focused on two demands here: first for a commitment to new models of R&D such as delinkage, second, for specific commitments on the use of TRIPS flexibilities. What is the status of the HLM Declaration negotiations now? South Africa is working to build developing country consensus on insisting that language on TRIPS flexibilities is put back in the preamble in PP19 and commitments to delink the cost of R&D from the price of medical commodities (de-linkage) in OP22. Generic prices for MDR-TB drugs could result in a sustainable price for MDR-TB therapy. But the pricing and patenting policies of MNC pharma are resulting in fractured access. This is likely to happen for any new TB health technologies. Governments must accordingly commit to using any and all tools at their disposal to ensure access to affordable TB health technologies. IF NOT, MDR-TB medicines will take up substantial amounts of any national or international budgets; alternatively, governments will ration MDR TB treatment. International commitments also better support the use of TRIPS flexibilities and counter the inevitable pressure from MNC pharma and developed countries; they also lead to resources, technical assistance and other forms of support from international agencies when governments want to use TRIPS flexibilities. The US is putting pressure on developing countries not to support South Africa. But community groups are fighting back. The Treatment Action Campaign (TAC) of South Africa has called on all governments, organisations and CSOs to support the South African government. 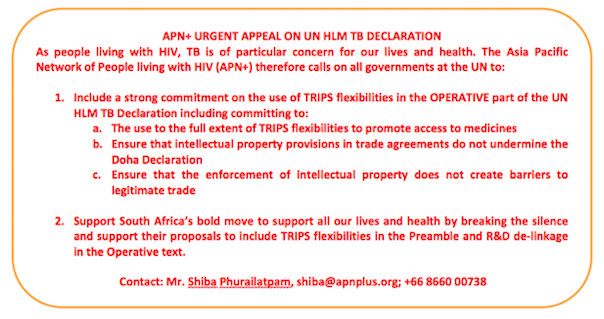 Health groups across the world are asking their governments to include TRIPS flexibilities in the operative text of the TB Declaration. 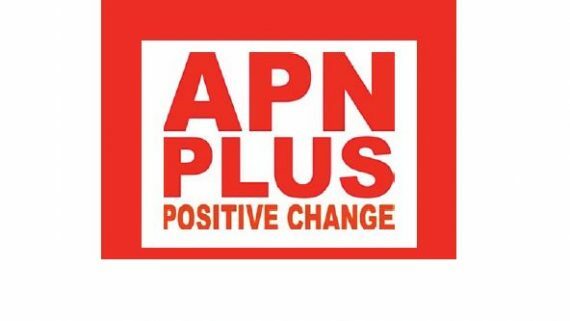 For the Asia-Pacific region, this is of utmost importance as we not only contribute over 50% of the TB and MDR-TB global burden, middle income countries in our region are routinely excluded from price discounts and licensing deals. Our countries are also global leaders in the use of TRIPS flexibilities.